Three years ago, we decided we were going to invest in an camper van. Like most, we started looking exclusively at VW Westfalias and VW Adventurewagens. We stopped after realizing the price of the VWs were climbing and we aren’t fans of the cab over/forward command layout either. Terrain Type – Scrubs and small trees, this hike runs inside the island with a steady ascend to the peak. It does not have any ocean views like the Potato Harbor hike and early morning fog can impede your vantage point when you get to the top of the ridge. Home renovations, busy work schedules, and outdoor adventures have been keeping us from our keyboards. A quick photo from our adventure this past labor day weekend. 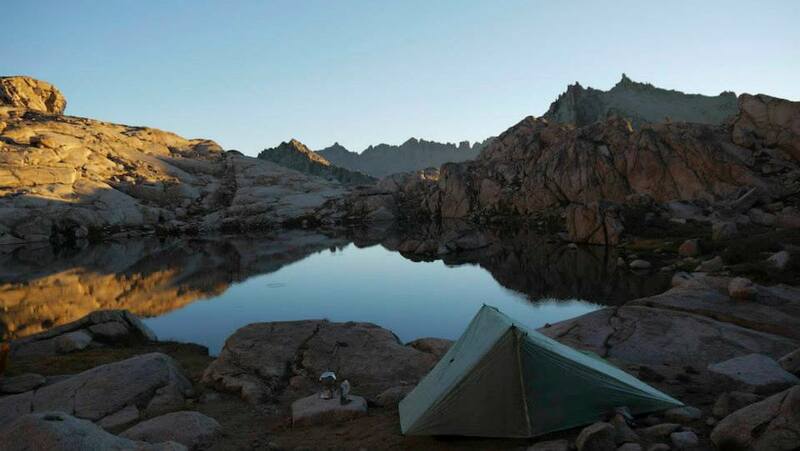 Six Moon Designs Haven Cuben at Colombine Lakes, Sequioa National Park.